We are pleased to announce that we will be participating Bahrain Franchise & Dine Expo 2018 from November 7 to November 9 at Crowne Plaza, Manama/Bahrain. 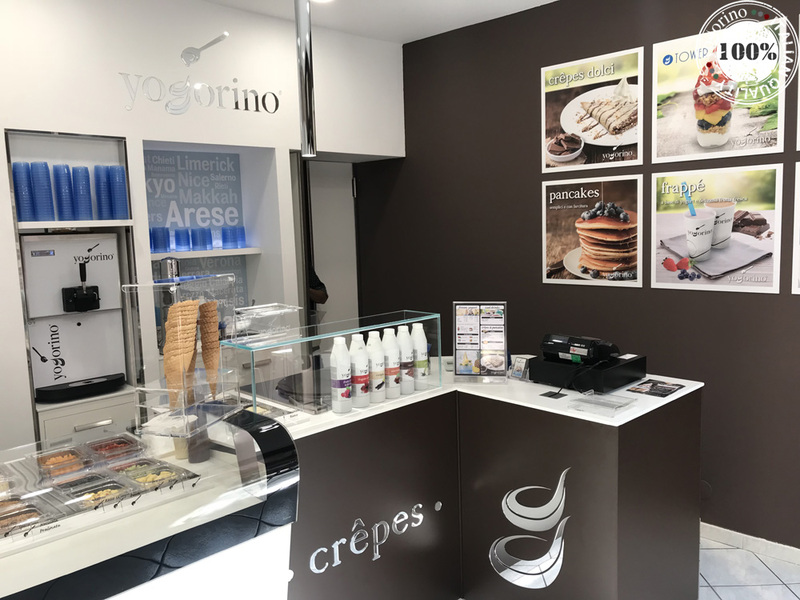 We are pleased to announce that we will be participating 16TH Be My Franchise Franchising & Dealership Trade Fair from October 11 to October 14 at CNR Expo Center, Istanbul/Turkey. 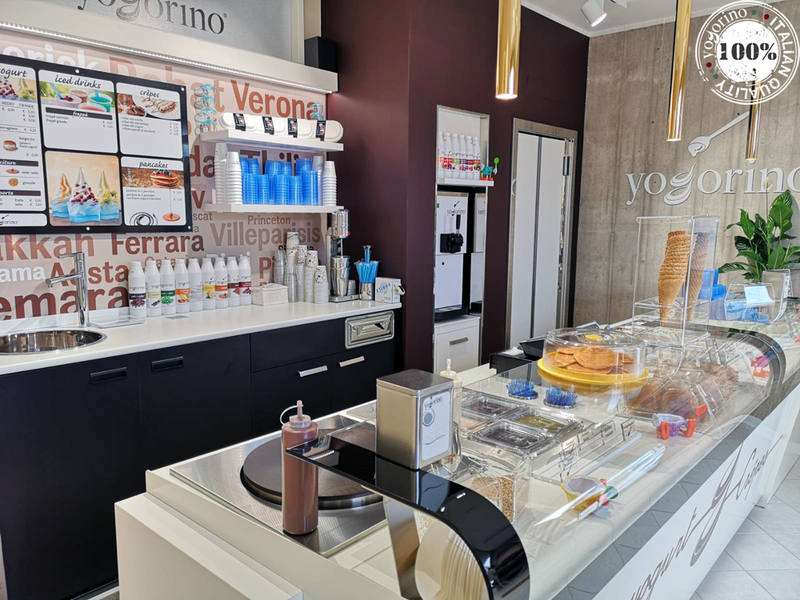 Yogorino is delighted to present the new Yogorino San Claudio di Corridonia branch, which will be inaugurated in Via A. Cola, 8 on 20th September 2018! 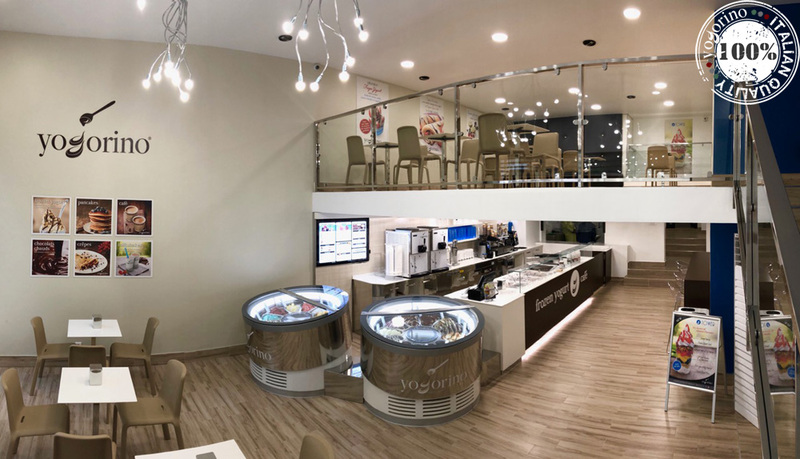 Yogorino is embarking on a new adventure: on 3rd August 2018 the first store will open in Senegal! Quality is conquering the world! 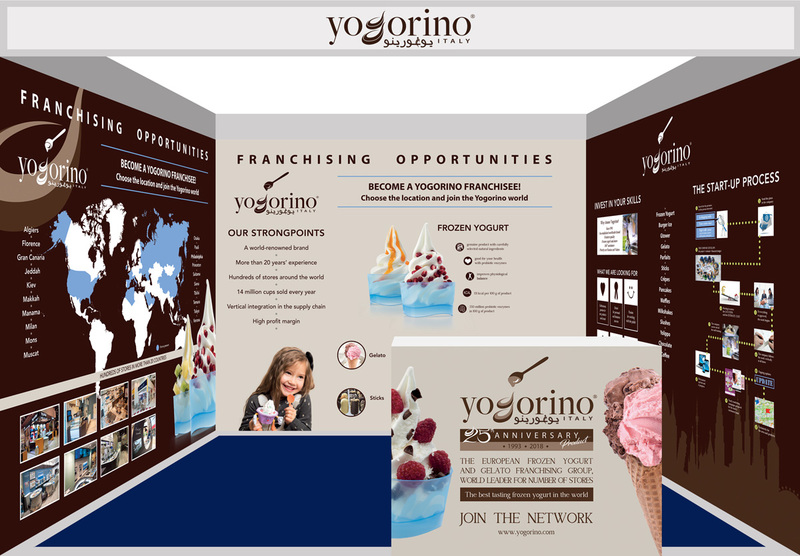 Find out how you can become our next franchisee!